For many people, chores like laundry and dusting are necessary evils — you have to do them even if you don’t enjoy them. To solve that problem, one startup is offering a simple solution: go online. 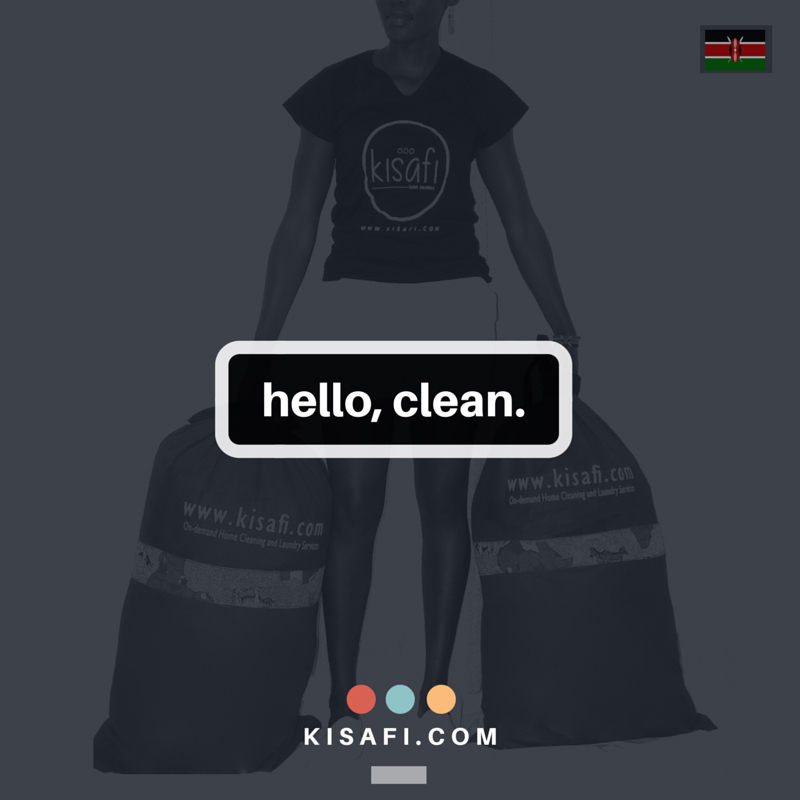 Called KISAFI, which means “it’s clean” in Swahili, the startup is a laundry and home cleaning business that allows users to request services either online through its website kisafi.com or via its Android app. According to the website, the laundry service includes free pick-up and delivery of laundry with a 24 to 48-hour turnaround. Home cleaning covers everything from dusting to mopping to washing dishes, with home cleaners equipped with body cameras for extra safety and quality control. The platform launched in Kenya in April and is the brainchild of Janet Otieno, who is from Kenya, and her friends Sarah Nakintu and FO from Uganda and Nigeria respectively. While operations in Kenya are going strong, the co-founders are looking to expand operations to other parts of the continent. We caught up with Janet to talk about KISAFI, challenges they faced, and what the future holds. First off, everyone washes their clothes. How did this become a compelling initiative? Janet: The reality is, while everyone washes their clothes, no one really wants to…well, besides the cleaning pros that love their jobs. The founders don’t like washing clothes, which led to the thought that this could be a real need for most folks, and the pain of doing chores rather than doing what you love be it reading a book, sharing a glass of wine with loved ones, or hanging with the kids, would be relevant to most folks. And our hypothesis was right. I’ll use Uber as an example, most Uber users can drive and/or own cars, but the convenience of not having to stay focused on the road or think about traffic makes it a huge value proposition for the users. Same goes for KISAFI. From the inception of the idea to delivery, how long did the development process take? What challenges did you face? Janet: It took about three to four months from the idea stage to our first test with family and friends. The idea came in December of 2015. We struggled to find cleaning partners —launderettes, dry cleaners — as the market didn’t know us and was a tad averse to new ideas. Others felt we were going to “steal” their customers and didn’t like the idea. So we kept looking, essentially going from door to door of every laundromat in Nairobi to close a deal that worked from both an economic and quality standpoint. 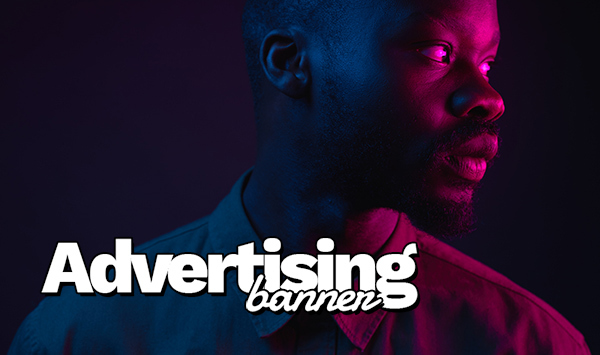 Things became easier after we had the site up and running and had a few customers under our belt. We were able to have meaningful conversations and close more deals. As with most startups, the challenges are fairly similar — lack of funding, finding the right partners and staff, ensuring client satisfaction, and growing the business, among other things. There are definitely nuances to each effort but the DNA of the issues faced are largely the same. The big difference though in building a business for Africans by Africans is the “innocent until proven guilty” sense we got when entering the market. We felt welcome and supported right out the gate versus having to prove ourselves for reasons unrelated to the quality of our services. Your service is obviously doing very well. How did you manage to scale when you weren’t prepared for a huge number of customers while testing? What were some of the advantages to kicking the business off in Kenya as compared to Nigeria? Janet: Having co-founders who are originally or in part from Kenya, Uganda, and Nigeria has helped significantly with the cultural and geographical differences that we would have had to grapple with. We are still in closed beta testing in Nigeria and likely won’t be open to market orders until 2017, but the main difference is the size of the markets. Nigeria has about 180 million people, Kenya has about 50 million. That in itself speaks to the amount of complexity we can expect to deal with once we hit scale. Interestingly, we assumed our name “KISAFI,” which is Swahili and native to Kenya, will be an issue when getting into non-Swahili markets but it hasn’t been, thankfully. 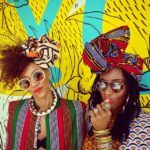 We feel there is an increasing sense of Pan-Africanism that allows businesses to scale across countries in Africa without borders these days. What challenges have you found in replicating the successful template you had in Kenya in other countries? Janet: We’re aggressively focused on two main things, the first being improving service quality. We want to move from great to wow. We’re still enjoying a 5.0 rating on the Google Play store and 4.5/5 on our monthly customer feedback, but we want to blow people’s minds away. This takes time, effort, and real commitment. On the radar as well is expansion. We want to grow both vertically, gaining deeper roots into the markets we’re in and covering more neighborhoods, and horizontally, spreading our wings across more cities. Frankly speaking, we believe that what we are doing here, while simplistic on the surface, is tremendously important to all parties involved. It’s not just about capital for us. It’s being able to create something that is not only revolutionizing communities but also giving many people opportunities that were unavailable previously.